The season of Advent is once again upon us, and with it the Church’s time of preparation for the birthday of Jesus Christ, the Son of God, and the Saviour of the world. As a wise Mother and Teacher, the Church desires that each one of us, her children, be ready in a spirit of prayer and wonder for the coming of God’s divine Son among us. 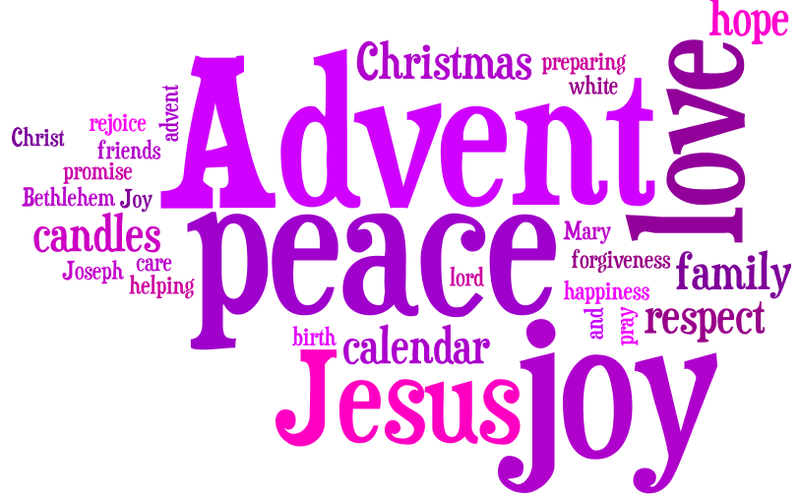 Advent, then, is a particular time of grace, a season of waiting, and ultimately of hope in God’s promise of a Messiah. During the four weeks of Advent the Church sets before us in her liturgy and choice of Scripture readings the story of the promises made by God to His people long ago, promises which have now come to fulfilment in Jesus Christ. This is what we call the Good News of the Gospel: it is God the Father wanting to be close to us, to walk alongside each one of us in our journey of life through the abiding presence of His Son, Emmanuel – God-with-us. We might well ask, like those who put the question to John the Baptist, “what are we to do then?” I think the answer is to be found in the ordinary events of our daily living, by doing the best we can and supporting those around us, in particular whoever needs a helping hand. Almighty God does not expect extraordinary deeds or outstanding accomplishments from us, but faithfulness and integrity in doing those countless little things which go to make up our lives. Pope Francis recently presided in Rome at a Synod of Bishops from around the world on the theme of family life, emphasising that the family is the place where God’s grace is pre-eminently to be found. A truly wonderful and reassuring thought! Advent and the coming birth of Christ are intended to remind us in a powerful way of God’s unfathomable love and mercy, shown in the astonishing gift of His only Son, born on earth two thousand years ago in a stable in Bethlehem. Our Holy Father, Pope Francis, has set aside the coming year, beginning on 8 December, entitling it ‘the Year of Mercy’. 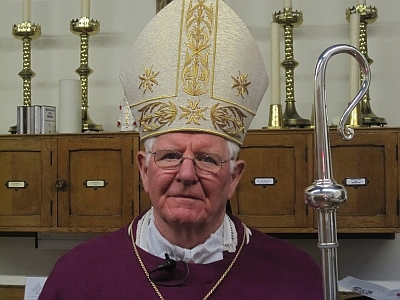 Through the Mass and her Sacraments the Church constantly mediates God’s gracious mercy to us His people, but God also intends the face of the Church to be a face of mercy and of welcome for everyone. No one, especially those weak in faith and who may even be lapsed, should feel distant from the gentle touch of the Divine Mercy, so visibly revealed to us in Jesus Christ. 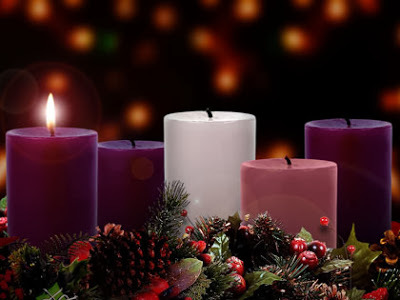 My dear brothers and sisters, I pray that this holy time of Advent may open our hearts once more to the wonder of the Incarnation, when in a supreme act of tender mercy the Son of God became flesh, and dwelt among us.